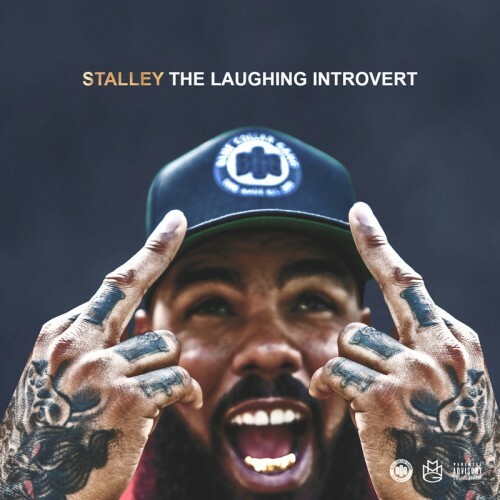 Stalley returns with a brand new body of work titled “The Laughing Introvert” EP. The project only includes 7 tracks, but its enough to remind people to keep an eye and ear out. He’s still MMG’s most underrated.